Renowned child psychologist and New York Times bestselling author of Lost at School and The Explosive Child explains how to cultivate a better parent-child relationship while also nurturing empathy, honesty, resilience, and independence.Parents have an important task: figure out who their child is—his or her skills, preferences, beliefs, values, personality traits, goals, and direction—get comfortable with it, and then help them pursue and live a life according to it. Yet parents also want their kids to be independent, but not if they are going to make bad choices. They want to avoid being too overbearing, but not if an apathetic kid is what they have to show for it. They want to have a good relationship with their kids, but not if that means being a pushover. They don’t want to scream, but they do want to be heard. Good parenting is about striking the balance between a child’s characteristics and a parent’s desire to have influence. 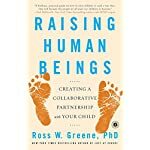 Dr. Ross Greene “makes a powerful case for rethinking typical approaches to parenting and disciplining children” (The Atlantic). 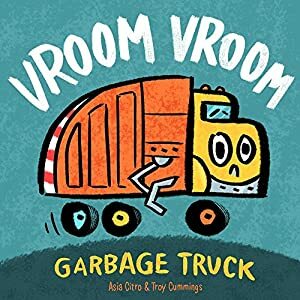 Through his well-known model of solving problems collaboratively, parents can forgo timeout and sticker charts; stop badgering, berating, threatening, and punishing; allow their kids to feel heard and validated; and have influence. 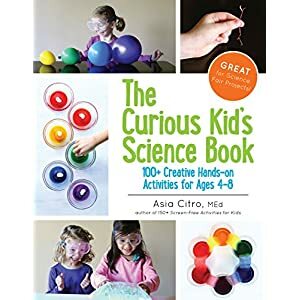 From homework to hygiene, curfews, to screen time, Dr. Greene “arms parents with guidelines that are clear, doable, and sure to empower both parents and their children” (Adele Faber, coauthor of How to Talk So Kids Will Listen). 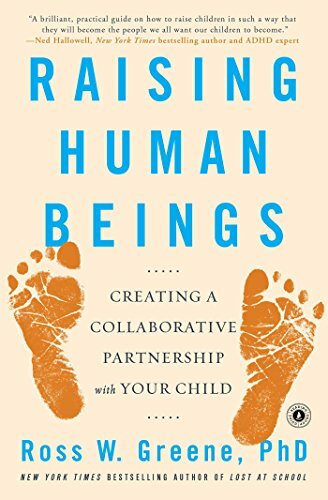 Raising Human Beings is “inspirational…a game-changer for parents, teachers, and other caregivers. 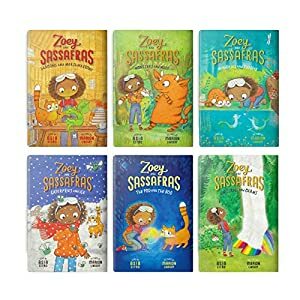 Its advice is reasonable and empathetic, and readers will feel ready to start creating a better relationship with the children in their lives” (Publishers Weekly, starred review). Dr. Ross W. Greene is the creator of Raising Human Beings, Lost and Found, Lost at School, and The Explosive Child. Dr. Greene was on the faculty at Harvard Medical School for over twenty years, and is now founding director of the nonprofit organization Lives in the Balance (LivesintheBalance.org), through which he disseminates the model of care—now called Collaborative & Proactive Solutions—described in his books. Dr. Greene’s research has been funded by the US Department of Education, the National Institute on Drug Abuse, the Stanley Medical Research Institute, and the Maine Juvenile Justice Advisory Group. He speaks widely all through the world. Renowned child psychologist and New York Times bestselling creator of Lost at School and The Explosive Child explains how to cultivate a better parent-child relationship even as also nurturing empathy, honesty, resilience, and independence.Parents have an important task: figure out who their child is—his or her skills, preferences, beliefs, values, personality traits, goals, and direction—get comfortable with it, and then help them pursue and live a life according to it. Yet parents also want their kids to be independent, but not if they will make bad choices. They want to avoid being too overbearing, but not if an apathetic kid is what they have to show for it. They want to have a good relationship with their kids, but not if that means being a pushover. They don’t want to scream, but they do want to be heard. Good parenting is about striking the balance between a child’s characteristics and a parent’s desire to have influence. 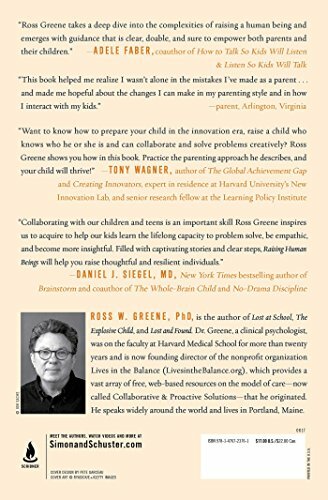 Dr. Ross Greene “makes a powerful case for rethinking typical approaches to parenting and disciplining children” (The Atlantic). 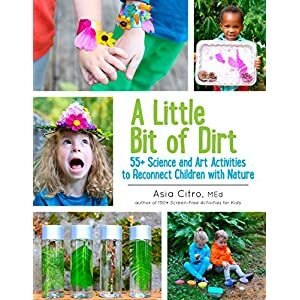 Through his well-known model of solving problems collaboratively, parents can forgo timeout and sticker charts; stop badgering, berating, threatening, and punishing; allow their kids to feel heard and validated; and have influence. 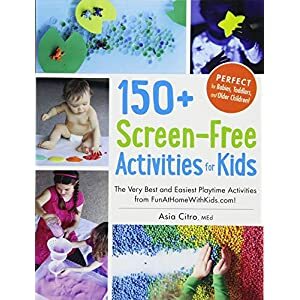 From homework to hygiene, curfews, to screen time, Dr. Greene “arms parents with guidelines that are clear, doable, and sure to empower both parents and their children” (Adele Faber, coauthor of How to Talk So Kids Will Listen). 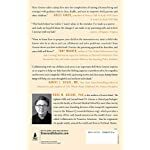 Raising Human Beings is “inspirational…a game-changer for parents, teachers, and other caregivers. 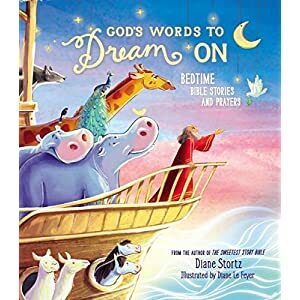 Its advice is reasonable and empathetic, and readers will feel ready to start creating a better relationship with the children in their lives” (Publishers Weekly, starred review).